Lisa & Dave donated $100.00 September 23, 2018 ... "Love you!!!" 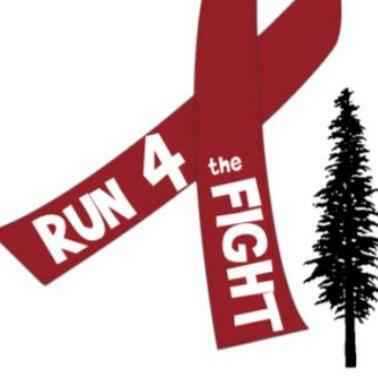 Thank you for donating to Run 4 the FIGHT! I am taking part to honor my father, Francis X. Turcotte, Sr., and all those who've battled mutiple myeloma and other cancers. Funds raised will benefit up to 5 individual families fighting cancer.